Our company is enlisted among the established Manufacturers and Exporters of Miniature Power Relay (Series 48). 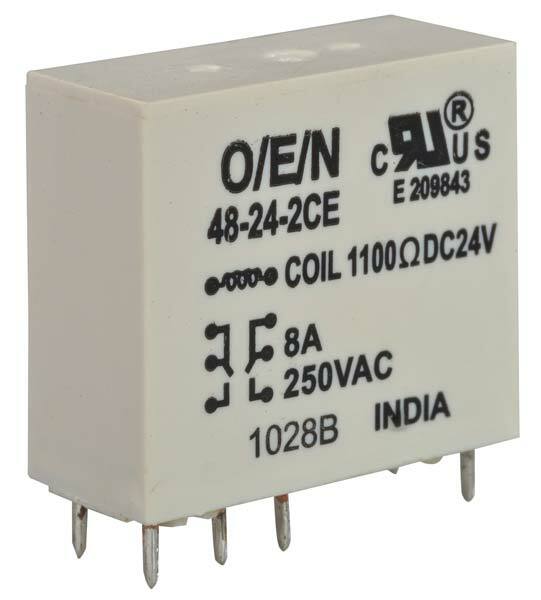 We manufacture the Power Relays in compliance with international quality standards. Buyers are free to place bulk orders of these with us and we ensure their timely execution.